By appointing Pearnel Charles Jr from the Senate, Holness has fulfilled the constitutional requirement which stipulates that no fewer than two, and no more than four members of the Cabinet must be drawn from the Senate. Senator Pearnel Charles Jr has been appointed Minister without portfolio in the Ministry of Economic Growth and Job Creation (MEGJC) with immediate effect. The ministry is located in the Office of the Prime Minister. The announcement was made by Prime Minister Andrew Holness in a statement from Jamaica House on Monday. 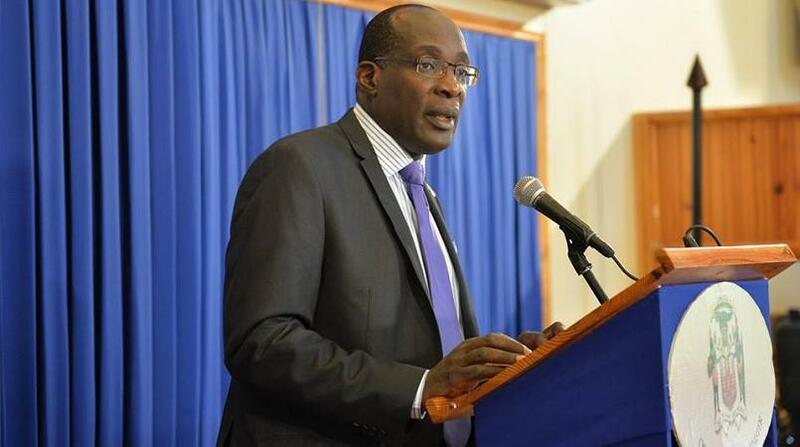 The new addition to the Cabinet became necessary following the firing by Holness last Wednesday of Ruel Reid, the Minister of Education, Youth and Information. Reid was sacked after information emerged in the public domain alleging acts of corruption and nepotism at the ministry and some of the agencies over which he had oversight. Several investigations are now underway into both Reid and some of the agencies that have been implicated in the still-unfolding scandal. 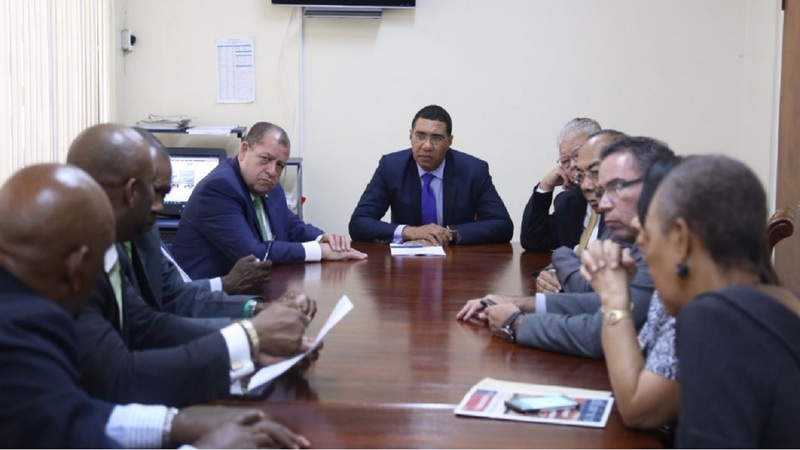 By appointing Charles Jr from the Senate, Holness has fulfilled the constitutional requirement which stipulates that no fewer than two, and no more than four members of the Cabinet must be drawn from the Senate. Charles Jr is the son of the veteran politician, House Speaker, Pearnel Charles Sr. He has previously served as Minister of State in the Ministry of National Security before he was moved to the Ministry of Foreign Affairs and Foreign Trade. By all reports he has acquitted himself well at both ministries and has now been given a promotion. “Minister Pearnel Charles Jr will now work closely with Prime Minister Holness in the MEGJC on the housing and infrastructure portfolio,” the OPM statement said. 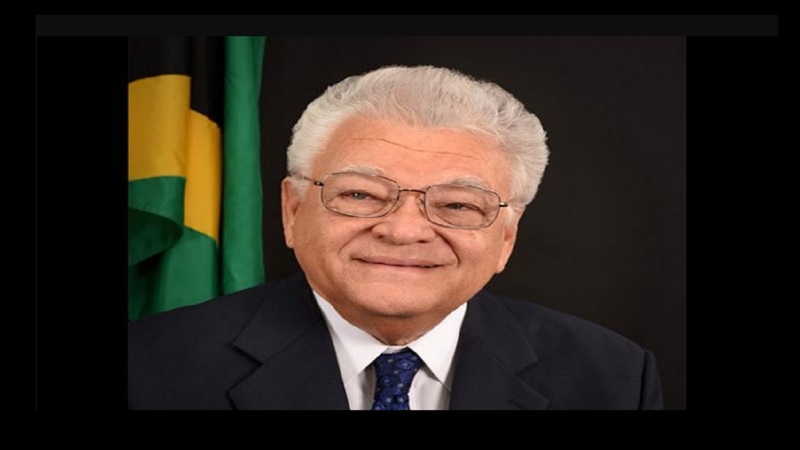 In the meantime, Karl Samuda, who served as Minister without portfolio in the MEGJC, and who was last Wednesday sent to the Education Ministry to provide oversight, will remain there. According to the OPM, Samuda is now conducting an administrative review of that ministry. 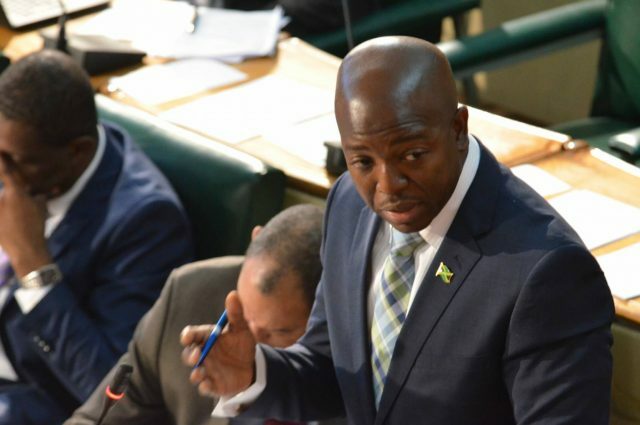 Jamaica House said the Prime Minister will continue to oversee the education ministry as the administrative and governance review continues.